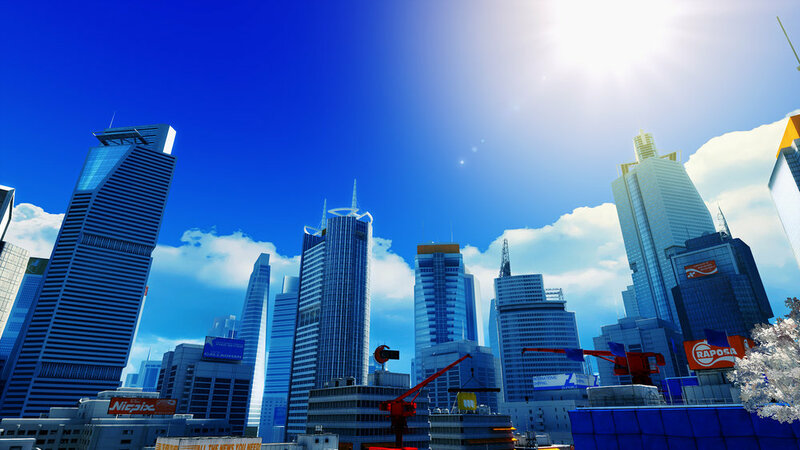 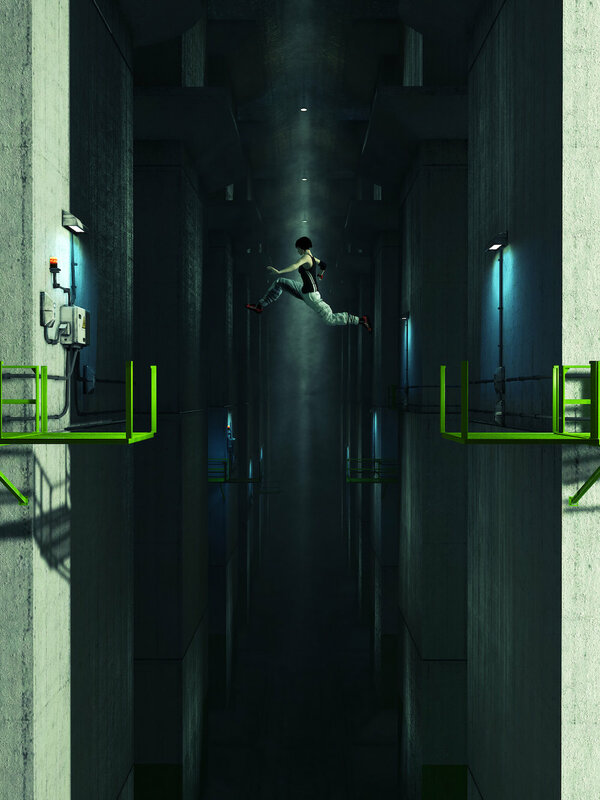 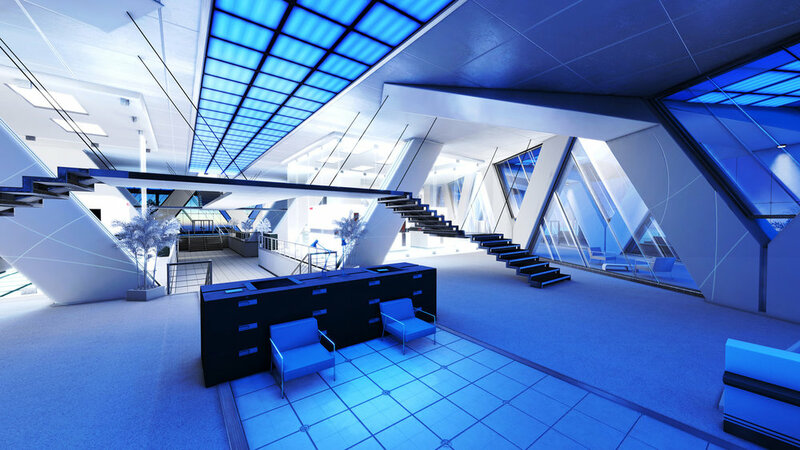 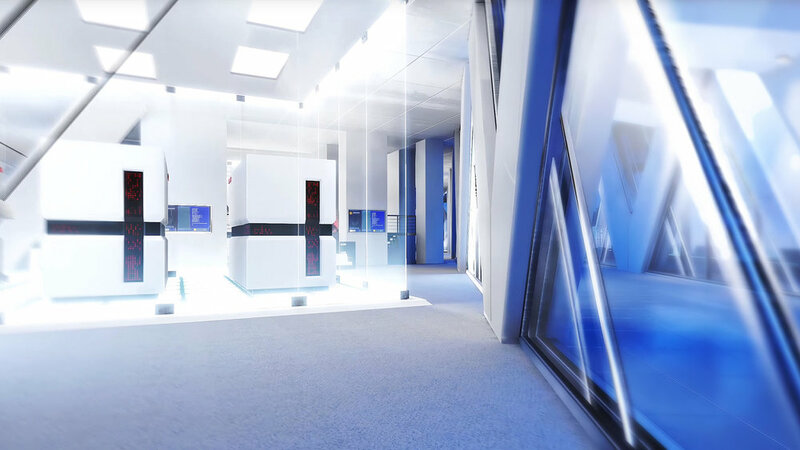 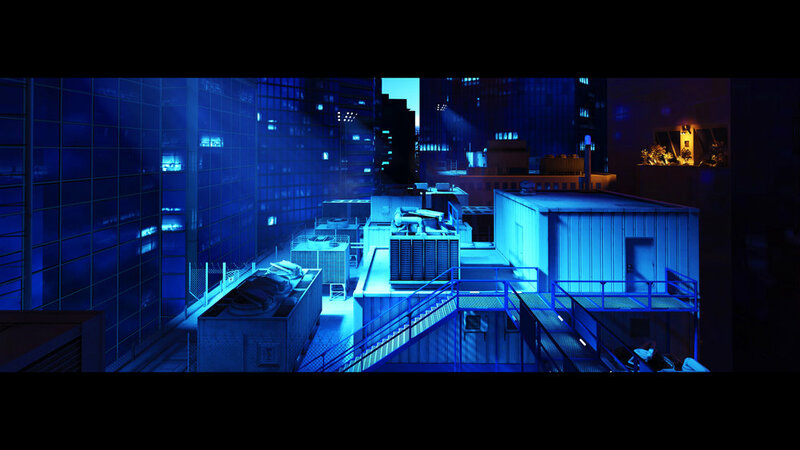 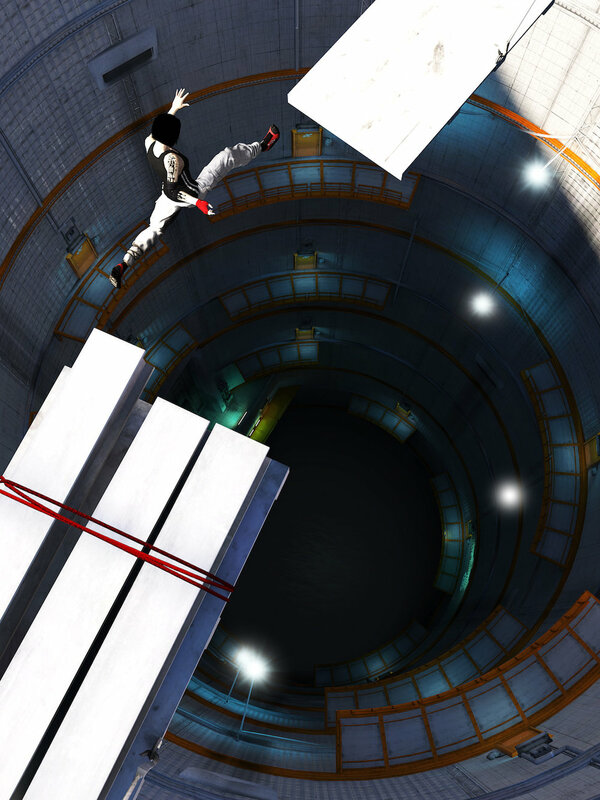 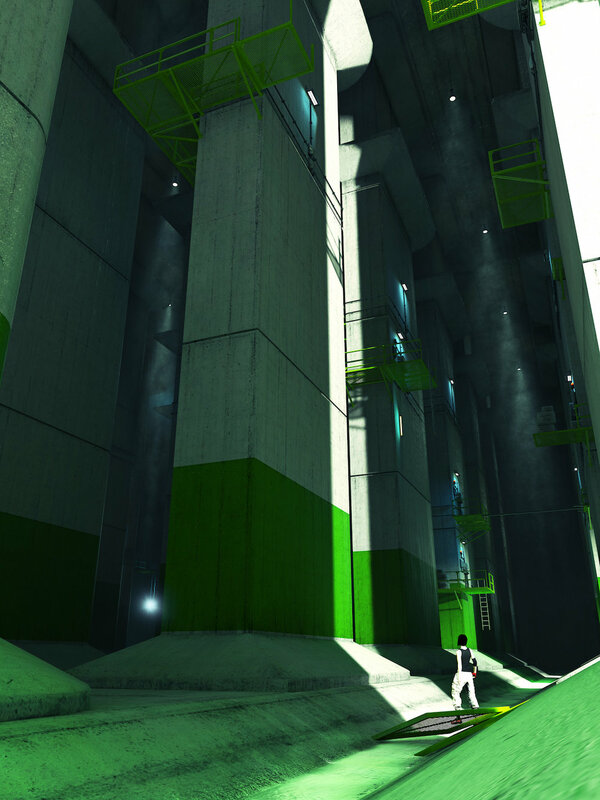 Mirror’s Edge is a first-person parkour game set in a dystopian future. 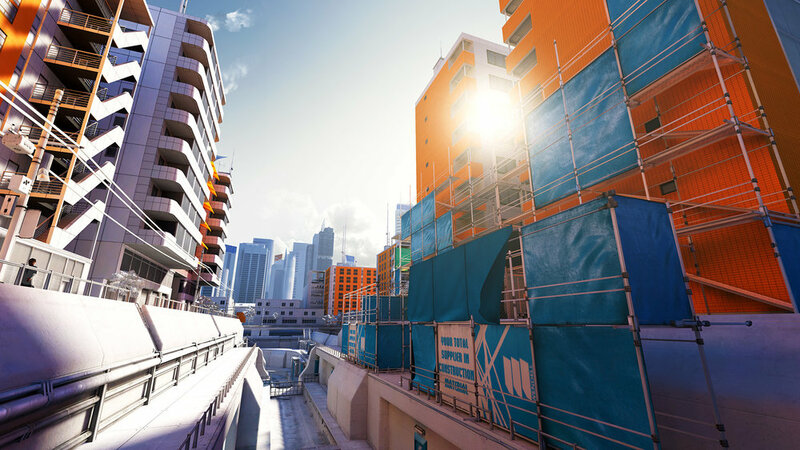 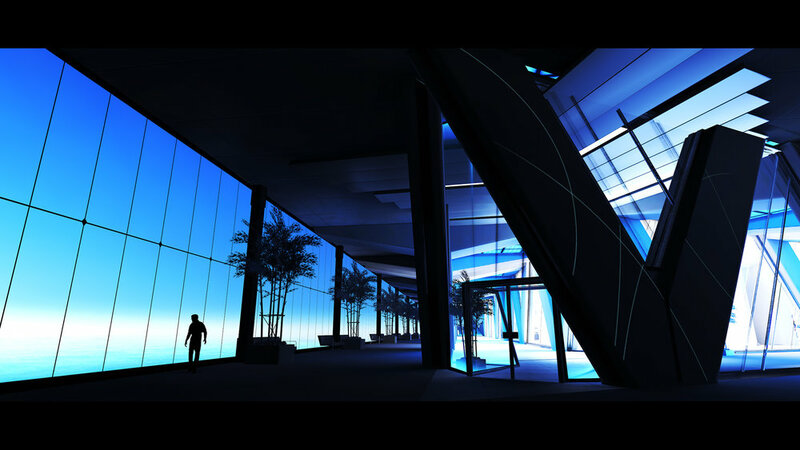 The art direction features clean, bold colours and unique modern architecture and very different from anything I had worked on previously. 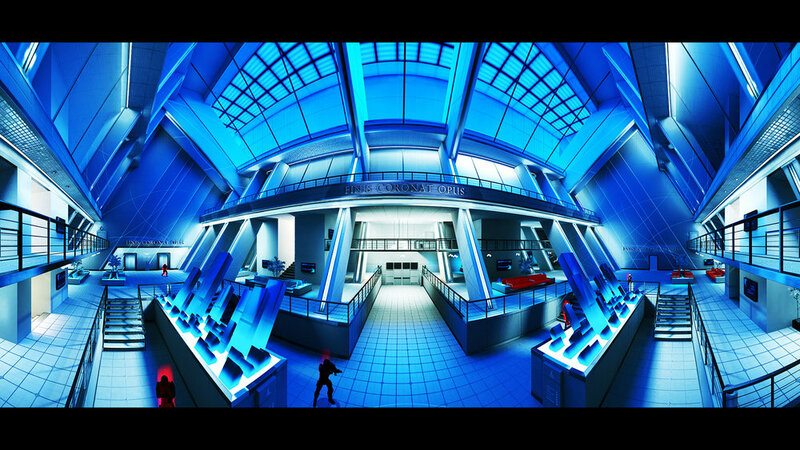 However I found it extremely liberating to explore this fresh innovative visual space. 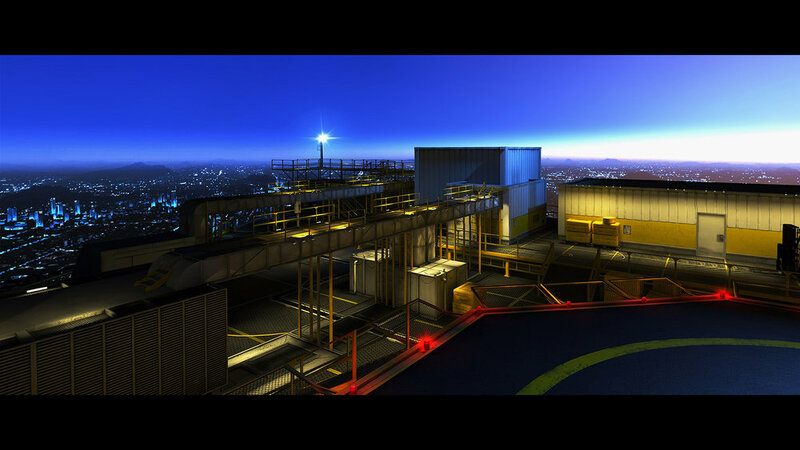 During the project I took on a variety of tasks ranging such as modelling, texturing, lighting technical art and FX. 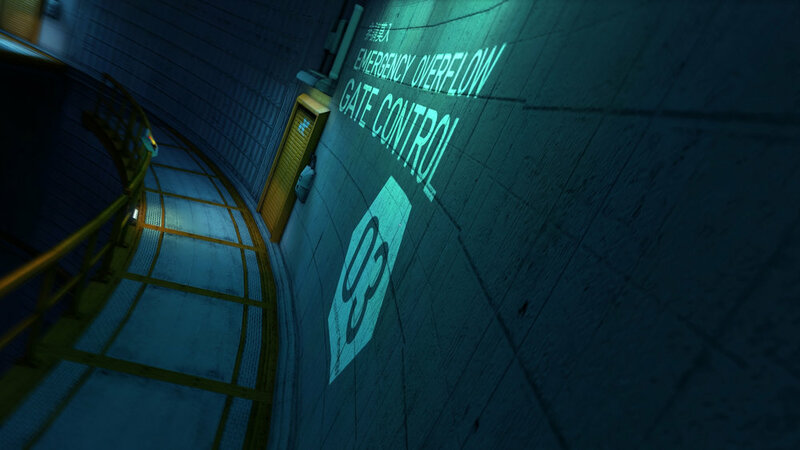 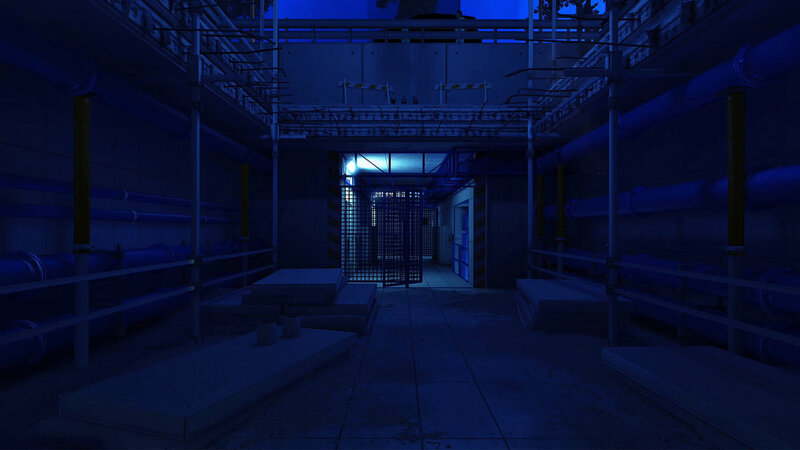 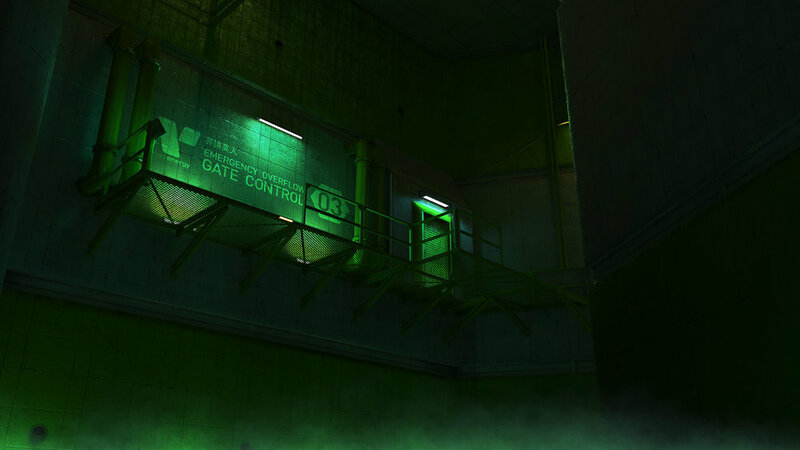 Most prominently though, my role was to build and dress the environment art in the game. 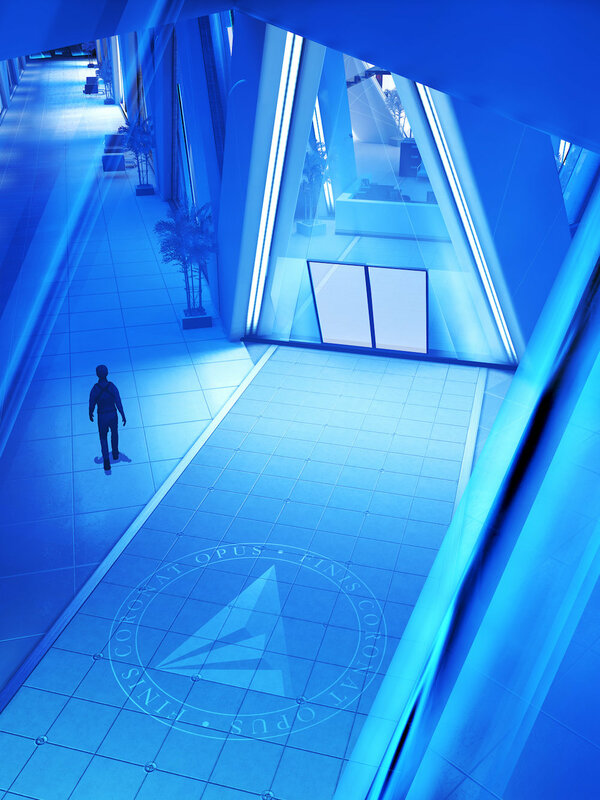 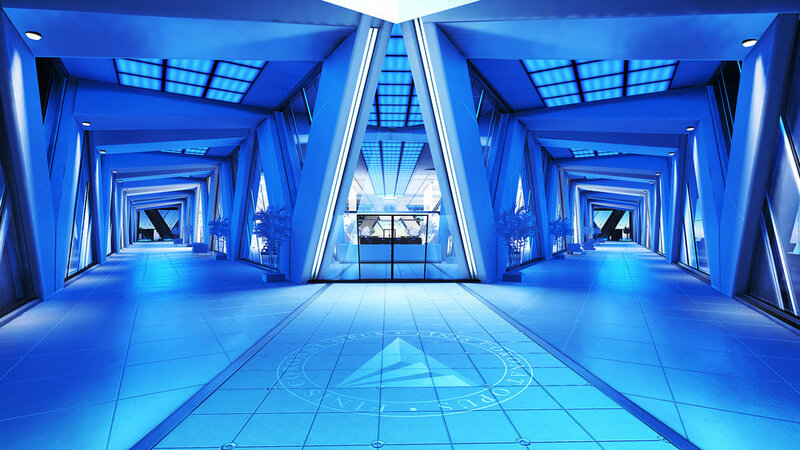 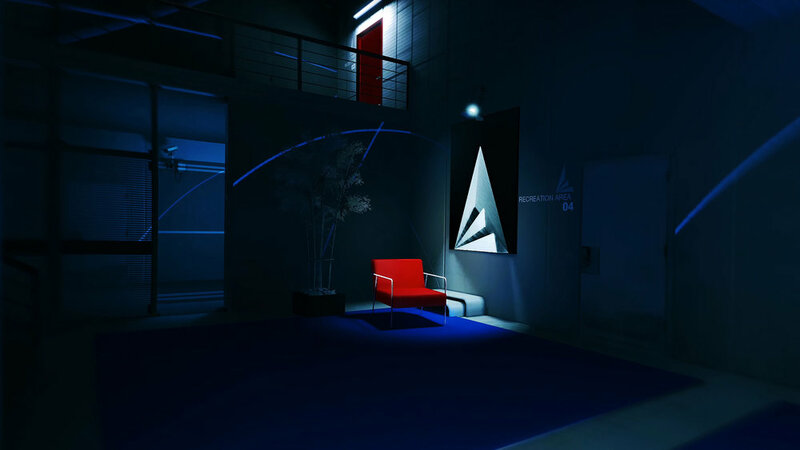 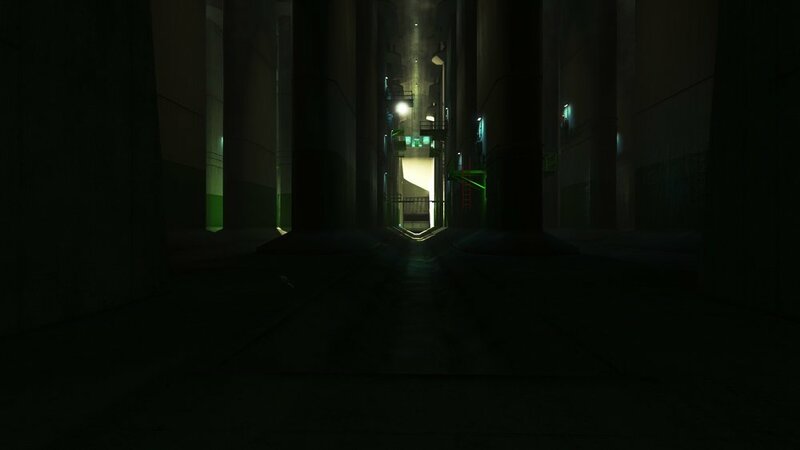 The levels I worked on during my time on Mirror’s edge was Jack Knife and the The Shard, images of which can be found in the gallery here.